You may be wondering if there is any way to extract a Vector graphic from a PDF file, or convert PDF to Vector format. The answer is that, depending on the image, it may be necessary to convert a PDF image to SVG or other vector format first. Converting PDF to vector directly is a challenge. 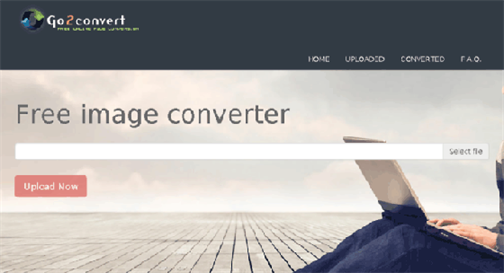 But with the right converter tools, you can convert PDF to vector format. With PDFelement Pro, you can convert PDFs to Images easily. Step 1. In your browser go to the the Go2convert website. Step 2. Click "Select File" then select the PDF you want to convert from your computer. Step 3. After the file is selected click "Upload Now" and wait for upload to reach 100%. After that happens another page is opened. Step 4.A list of uploaded files is displayed. If everything looks good, click "Convert". Step 5. Select the new format to convert to from the drop-down menu. This can be SVG, EPS, or other vector formats. Then click "Convert" to start converting PDF to Vector easily. A message is displayed when the file is converted successfully. Step 6. The converted file is displayed and can be downloaded to your computer by clicking "Download". PDF2SVG is a simple PDF to Vector converter tool that converts PDF directly to SVG. With the help of this easy to use PDF to vector converter you can easily convert PDF files to vector format. Follow the steps below to start the conversion. Step 1. Select the file to convert by clicking "Browse". Step 2. Click "Convert to SVG" and the file will be converted and ready to download immediately. Avector image or graphic is a mathematical description of an image comprised of paths, points, curves, angles, and simple shapes, which can be used to create simple drawings or complex diagrams. Some other image formats such as bitmap are made up of a grid of pixels. 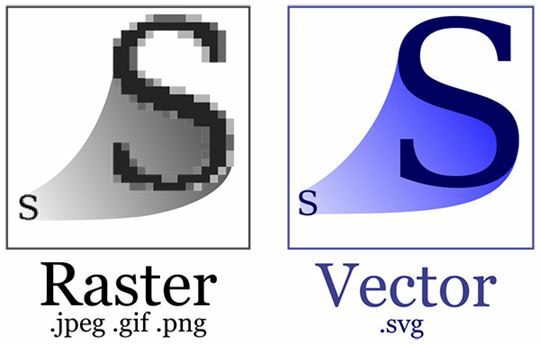 The World Wide Web Consortium (W3C) standard for vector graphics is the SVG file format, which stands for Scalable Vector Graphics. Other common file formats for vector graphics include EPS (Encapsulated Postscript File), DWF (Design Web Format), and DXF (Document Exchange Format). Images in PDF format can have properties of both a vector graphic and a pixel-based image. Vectors have three main advantages compared to PDF. These are smaller file sizes, ability to resize, and the fact that they are easily editable. A vector is essentially a list of instructions on how to display an image. This minimal amount of information translates to a much smaller file size than a pixel-based form. Scaling a vector image has very little impact on the file size and does not affect image quality, whereas resizing a pixel-base image can have a dramatic effect on both file size and image quality due to pixels being created or removed to match the new size. With vectors, image editing such as moving, scaling, rotating, filling does not degrade the quality of a drawing. This makes vector graphics ideal for logos, which can be small enough to be printed on a business card, but can also be enlarged to fill a billboard. In conclusion, the best format to convert a PDF image to is dependent on what the image will be used for. Traditionally vector images have been used within the screen-printing, graphic design and sign writing industries. Today the use of Vectors extends into app and gaming, motion graphics and architectural drawings or images. There are several formats for vector graphics and each is either generated or best used with specific editing tools. When converting PDF images to vectors, it is recommended to split the PDF into single pages if the images you wish to convert are on multiple pages. This makes the files both easier to upload and faster to convert. PDFelement ProPDFelement Pro is a great solution for reading, creating, editing, converting and printing PDF files. Its simple and intuitive interface allows you to perform these functions with minimal effort in a short amount of time. This PDF editor comes with powerful editing tools which allow you to fully edit and add texts, images, notes, links, and watermarks and more. PDFelement Pro is able to convert PDF to multiple formats, such as Word, Excel, PowerPoint, EPUB, HTML, images and plain text. It also helps you edit PDF files and maintain the layout and formatting of the original PDF file after conversion. Easily edit PDF images, links, and text. Convert PDFs to Word, Excel and other formats and batch convert multiple PDFs at once. Easy provision of markups and annotations. Advanced OCR functionalities help you to edit and convert scanned PDFs. 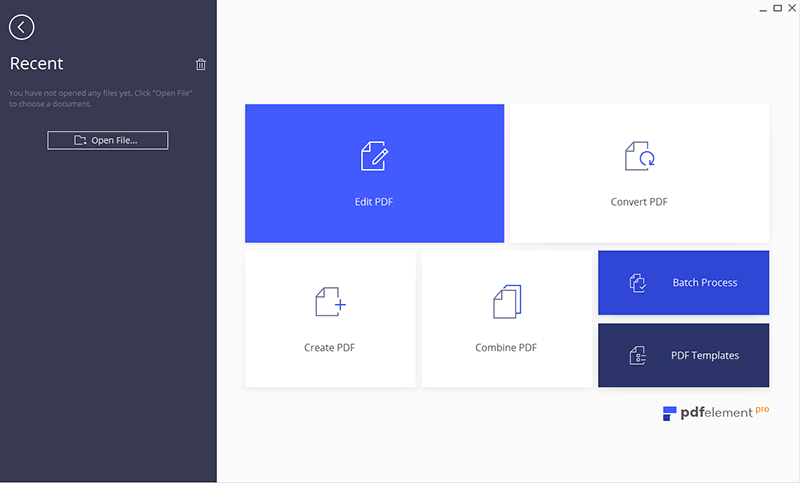 Manage and print your PDFs with ease.